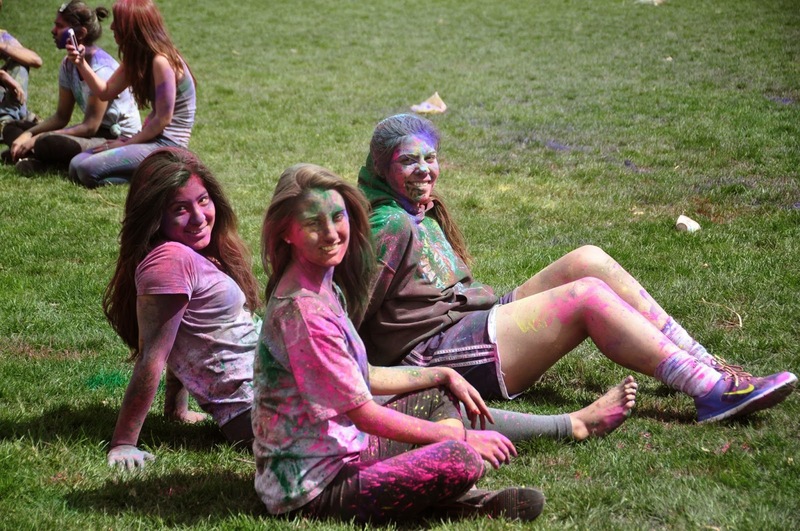 “Diversity” is something that Hofstra welcomes and the students enjoy and appreciate. With students from almost every part of the world, Hofstra makes sure to keep its students connected to their culture so they never feel home-sick. 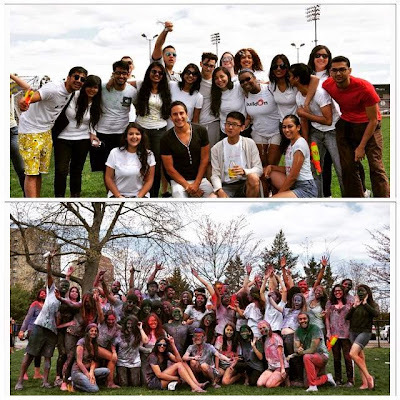 By celebrating various festivals of different nations, students can make another home-away-from-home and enjoy different cultures apart from their own culture; hence allowing them get involved in things outside of their academics. 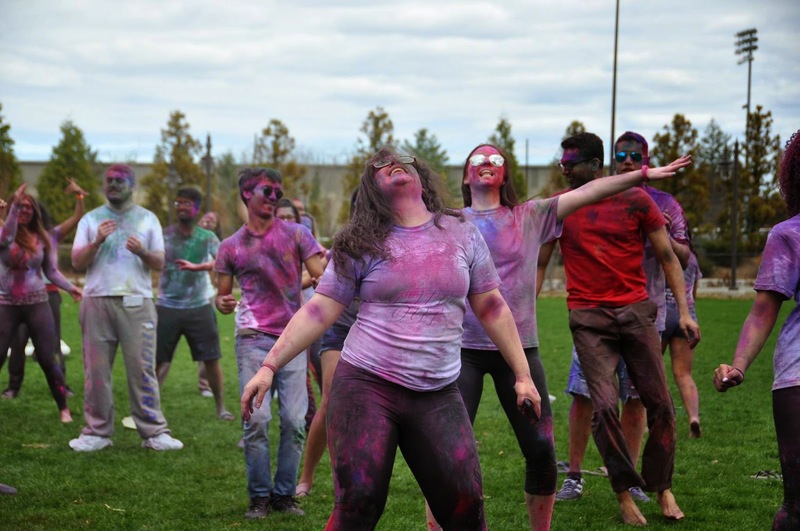 Colors, music, food, love, forgiveness, smiles, joys, fun and enjoyment are the words that describe this amazing Indian festival “Holi.” At this event, participants are given packets of different color powders that they can throw at each other. 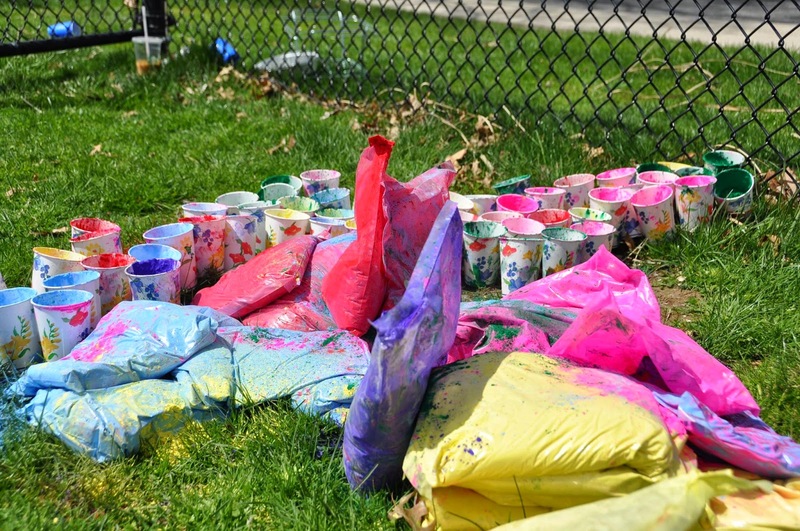 Imagine a water balloon fight, but instead of getting wet, you are doused with amazing array of colors. 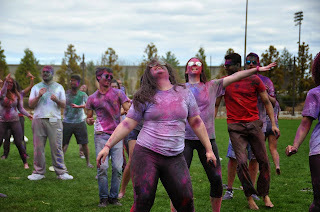 This year’s Holi was organized by Zarb South Asian Student Association and Hofstra Indian Student Association on April 26 at the Hofstra Intramural Field. There was free Indian food for lunch that allowed students to tantalize their taste buds, especially for Indian students who had been craving for good Indian food for long time. The Indian DJ was an add-on at this event as students really enjoyed dancing to Indian beats. It was a warm sunny Sunday morning, perfect to celebrate this festival and welcome the spring. There were more than 150 students that participated in this event. The best part was that there were not only Indian students but also huge number of American and other international students that came out to celebrate this exciting festival.